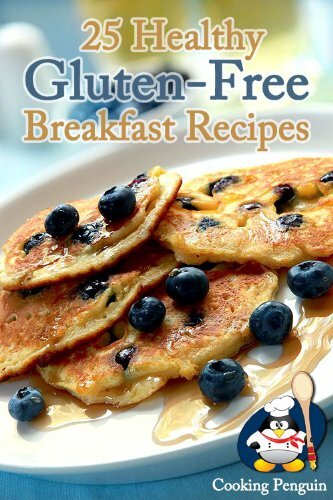 Tagged with " breakfast cooking"
This is a cook book that compiles gluten free breakfast recipes that are easy to make. 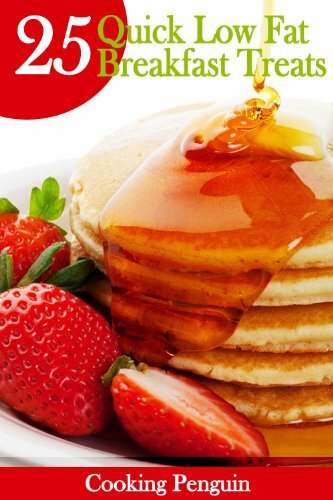 The recipes include most of the regular breakfast choices minus the gluten, and are rich in protein, dietary fiber, vitamins and minerals that helps you jumpstart your day. The recipes are designed to fill your stomach until lunchtime. Some can be prepared at night, and can be reheated in the morning for quick and fast preparation.